Call today for a no risk consultation! RSVP to the Open House to get more info on this amazing program. Meet Wil & the Coaches, see a workout, and learn everything you need to know about being a Warrior. No risk. No obligation. Just RSVP below and discover how we change lives! 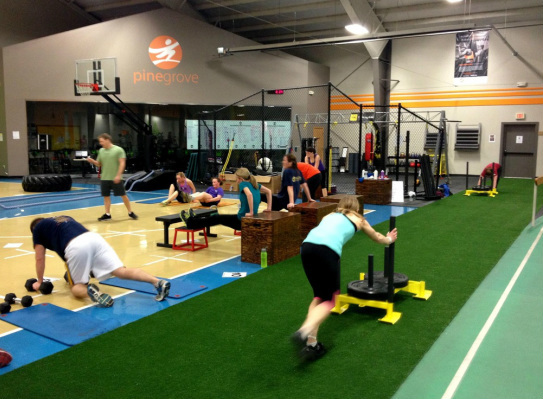 The Next Foundations Class starts soon! Yes Maybe No, but please contact me with more info! Are you willing to Self-Improve? Or are you choosing to Self-Destruct? 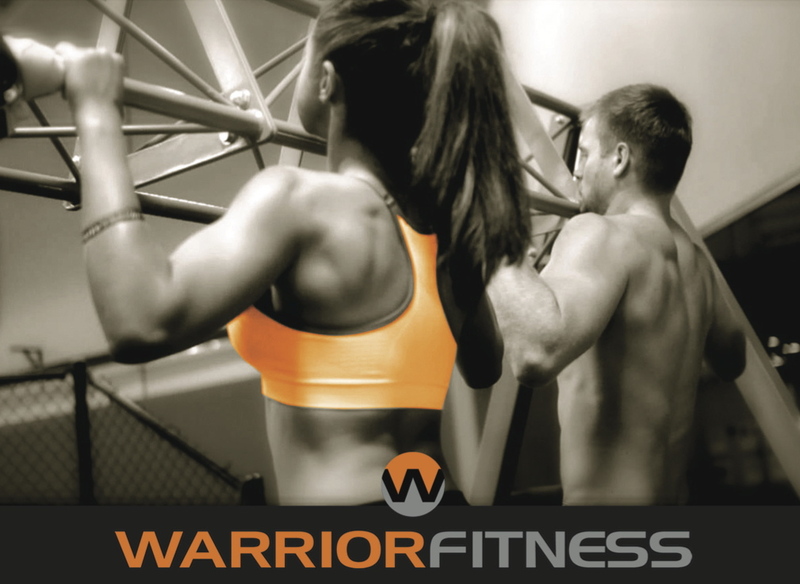 Warrior Fitness is a new, small group, high intensity, fitness and nutrition program - designed for ALL fitness levels. We consider each participant an athlete and a Warrior. We motivate each other to achieve maximum results through a combination of proper nutrition, effective strength training, and metabolic conditioning. Enlisting education, hard work, and the proven Warrior Fitness System, Warriors achieve fitness levels most previously thought were beyond their reach. Explore this website to discover if our tribe is right for you and start your transformation today! If, after 4 months of Warrior Fitness, you have not significantly improved your body composition and athletic performance, we will refund 100% of your money. Guaranteed. Pretty cool! By the way, with over 150 Warrior's now in the Tribe, we are still waiting to write a single money back guarantee refund check. How do you like those apples?